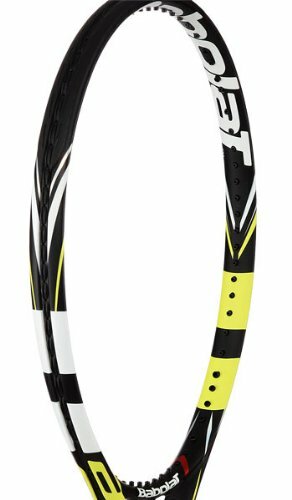 Whether you are a casual player, intermediate or advanced everyone would like to try the Babolat Aeropro Drive GT racquet at least once. 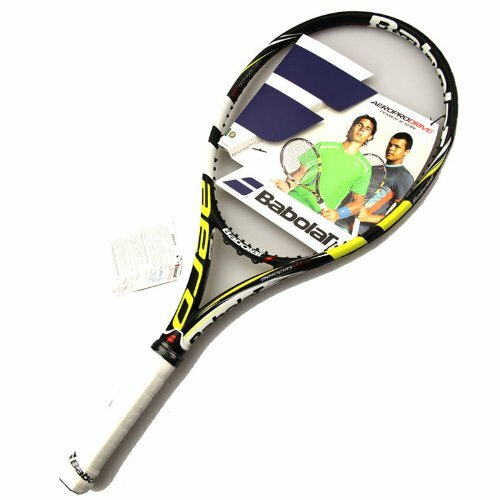 People who follow the game know that this particular Babolat racquet is inspired by Rafael Nadal who is the number one ranked ATP World Tour player in the world. It’s made of graphite and tungsten and is said to be one of the most strongest and durable racquets available. It’s said that this is a perfect all-purpose racquet because it’s great back on the baseline, great at the net and basically for all court players. If you’re a heavy hitter then this is a great option because of how sturdy it is. If you’ve got a fast stroke then this is a great option. It’s got a super big sweetspot which in my opinion is great for all players. The company Babolat was founded in France in 1874 and claim to have been the first to invent racket strings. In fact, for the longest time their main product was strings. They didn’t create a racquet till much later. Their main focus is to make the most technologically advanced tennis equipment as well as provide equipment to the best tennis players in the world. 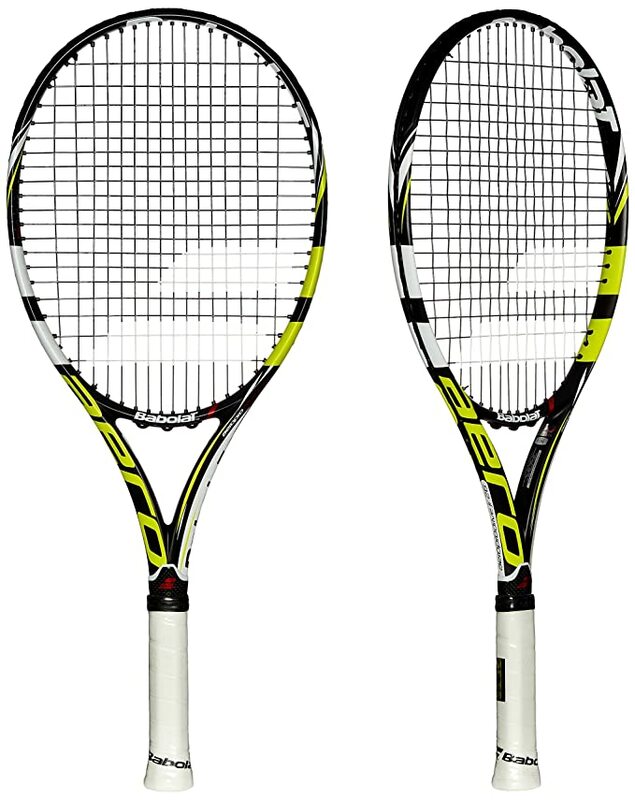 There are different sizes and options for the Babolat Aeropro Drive GT and I want to show you. Despite the picture you see below this one does some strung. You can get this one in four different sizes. 4 1/8, 4 1/2, 4 3/8, 4 1/4 and 4 5/8. Underneath this big picture I will place a few other pictures with different views. 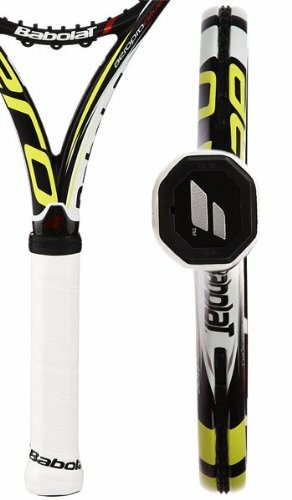 This racket is the 2013-2015 model but it’s still a best seller today with high reviews. It’s literally received five out of five stars. Most of these do not come strung but occasionally you can find some that are. If you are a junior tennis player then this is the option for you. It has the exact same materials, design and construction as the Nadal one. It’s just smaller. You can get it in two grip sizes. 4 and 4 1/8. This one also comes pre-strung for your convenience. This one also comes with a perfect rating of five out of five. It’s a junior model and so most of the reviews are from parents and they absolutely love it. Most of them say it’s worth every single penny they paid for it. With this option you get the racquet and a cool bag to go with it. This bag is the real deal. It’s got two racquet compartments, accessory compartment and a padded shoulder strap. You can get this bag in yellow, blue or pink. Watch this video to see what this awesome racquet is made of! 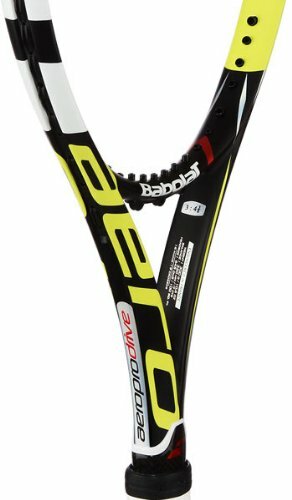 Have you ever used a Babolat Pro Drive before? What do you like most about them? I believe it doesn’t matter if you’re a beginner or an advanced player. This racquet is one of the best out there still. 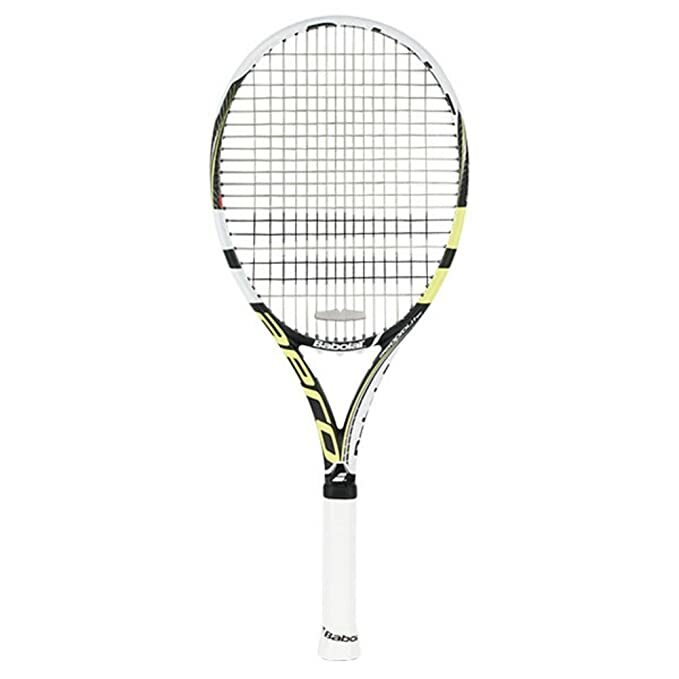 Reviewers say it’s the most powerful racquet they’ve seen on the court. I don’t know if that’s completely true but I read multiple customer reviews which said that. Compared to others in the same class it’s near the top. It’s not bad having the Nadal name connected to it either. No pro is going to endorse junk. 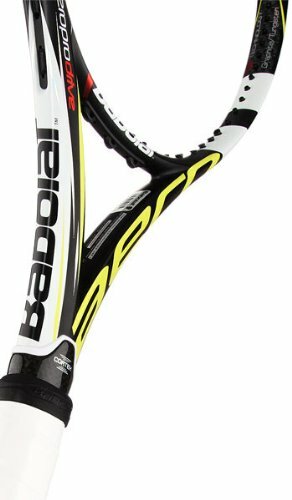 If you want to see this racquet plus all other top rated Babolat models then you can check out the sales and deals page on Amazon.